A design graduate from Nottingham Trent University with her own online shop, Sarah benefits from being one of our 5by20 artisans, which is our initiative to enable the economic empowerment of five million women entrepreneurs across the world by 2020. She first started working with Coca-Cola during the London 2012 Olympic Games, and since then her upcycled creations have been displayed at prestigious exhibitions in London, Milan, Paris, Los Angeles and in her local town. 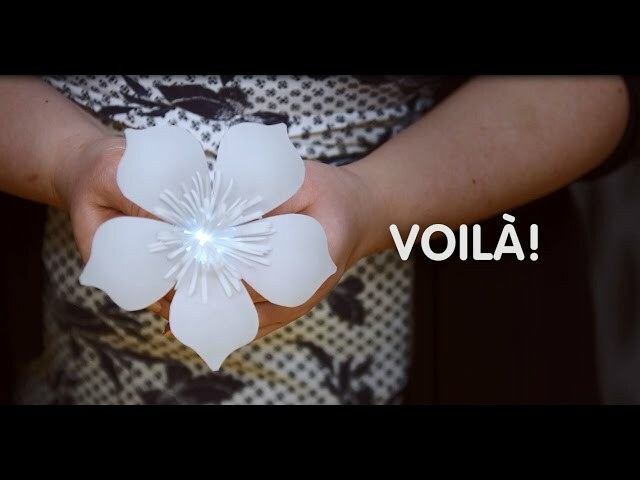 Watch a step-by-step video where Sarah creates a beautiful flower-shaped LED light from an empty bottle of Coca-Cola Zero. Read below for a full interview about Sarah and her work.